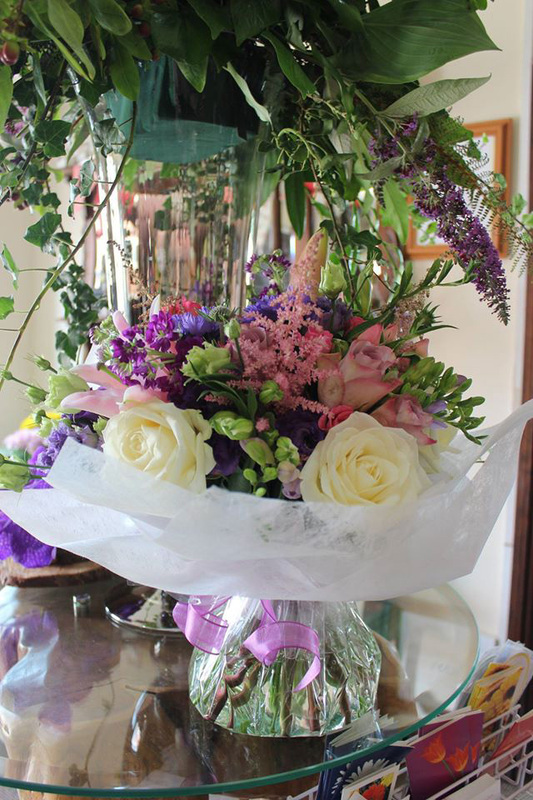 Our marvellous fresh flowers make a wonderful surprise whatever the occasion. 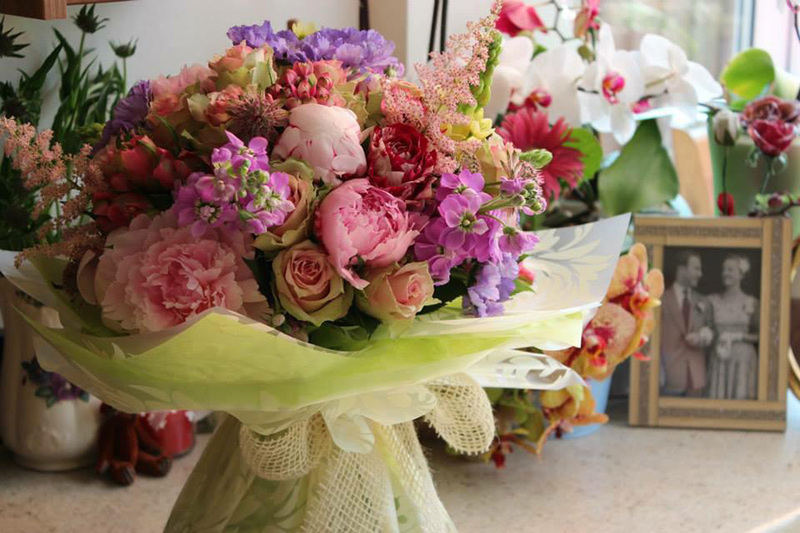 With bespoke displays that are hand selected by our in-house florist enabling you to say ‘thank you’, ‘happy birthday’, ‘congratulations’ or ‘I love you’. 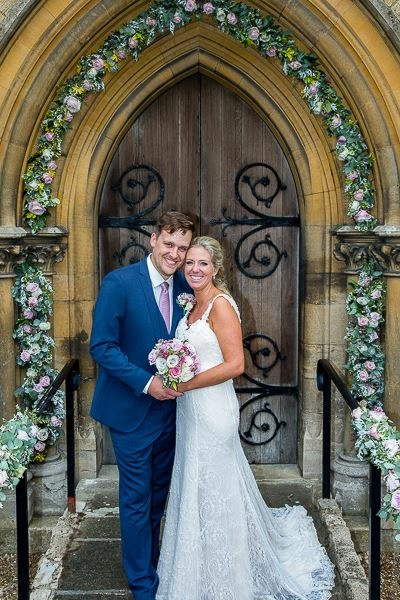 Our mission is simple – create innovative and beautiful floral designs using the finest quality flowers. We have an incredible team of home grown and international floral suppliers that help us with creativity and diversity in our designs. Simply call, email or even visit one of our Lincolnshire based stores and tell us what you want! 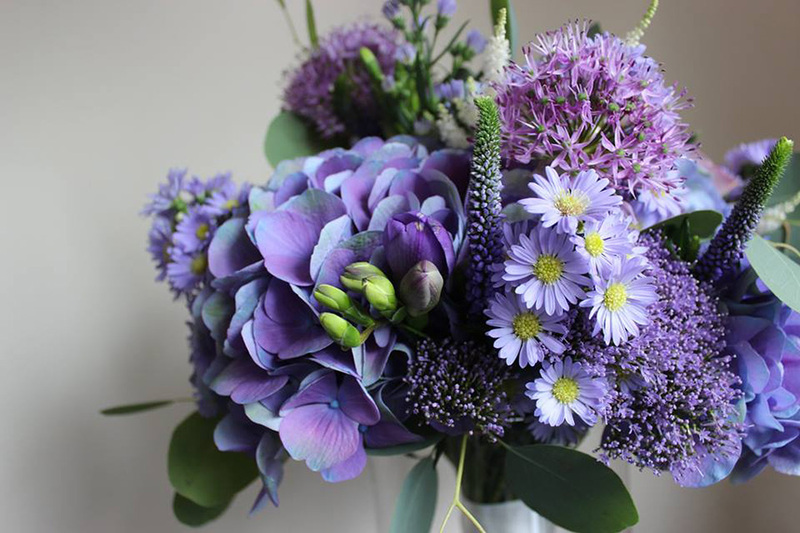 We then can advise you on flowers, colour and any additional items to create a beautiful floral arrangement. 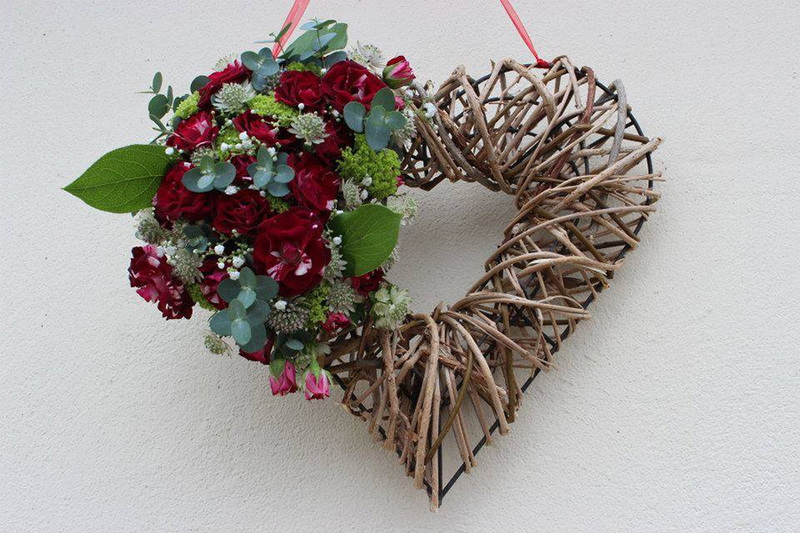 We then lovingly hand craft your flowers on location at our Sleaford store. 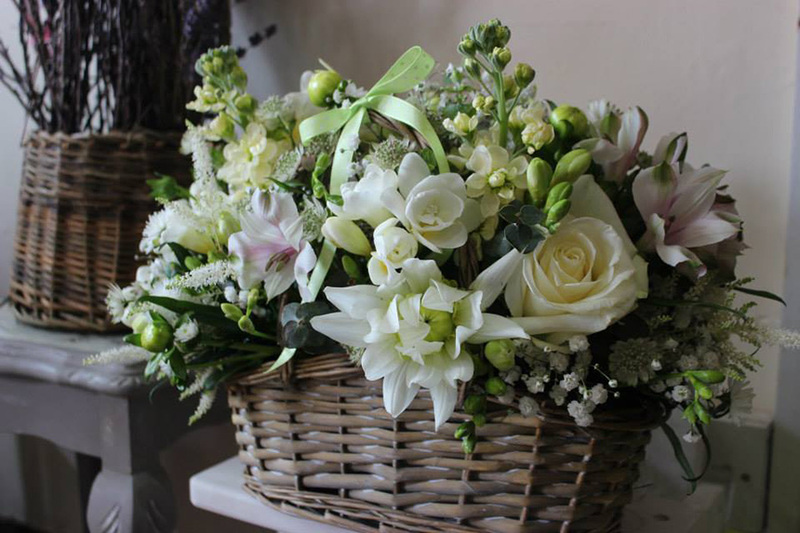 We'll then deliver your flowers straight to your home, venue or even work place. Need one of our floral services? Get in touch today.